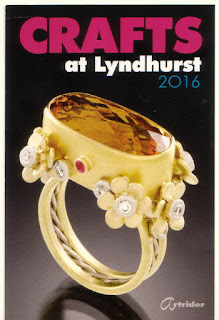 Thanks for attending the Art Rider Crafts at Lyndhurst. A Fine Arts Juried Show at the Castle in Tarrytown, NY. Friday, Saturday & Sunday. Stoll through 300 Tents and listen to the Live Music. 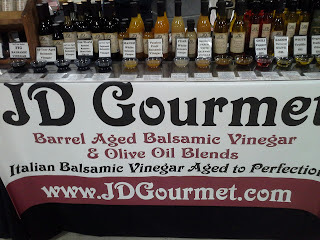 JD Gourmet will be featuring our new Red Apple Balsamic and Habanero Balsamic. Don't forget our Novello, Raw Unfiltered Olive Oil, the very first press of the Olives! Sample wines from featured wineries from the Vintage Atlantic Wine Region, including Amalthea Cellars, Auburn Road Vineyard & Winery, Bellview Winery, Coda Rossa Winery, DiMatteo Vineyards, Harvest Ridge Winery, Hawk Haven Vineyard & Winery, Monroeville Vieyard & Winery, Penn's Wood Winery, Plagido's Winery, Southwind vineyard, Tomasello Winery, Villari Vineyards, and Wagonhouse Winery. 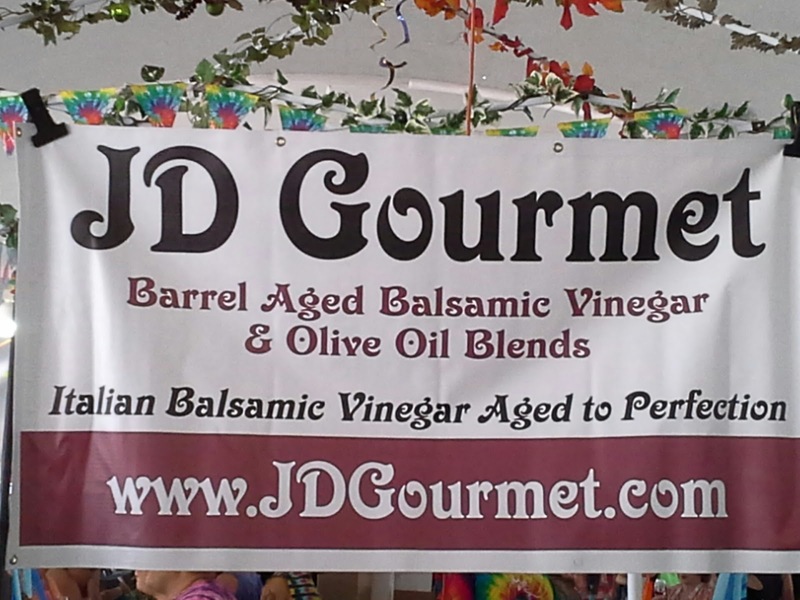 Visit the JD Gourmet Tent for a tasting of our delicious balsamic vinegar and olive oil blends. 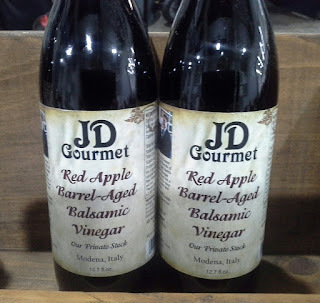 New this Spring we have Red Apple Balsamic Vinegar and our new Habanero Balsamic Vinegar. Don't forget to try our Novello Olive Oil, Raw Unfiltered, the very first press of the olive!! Join JD Gourmet on June 4th and 5th at the Sharrott Winery Music Festival. 7 Local Wineries and over 80 different bottles of wine for Great Tasting! 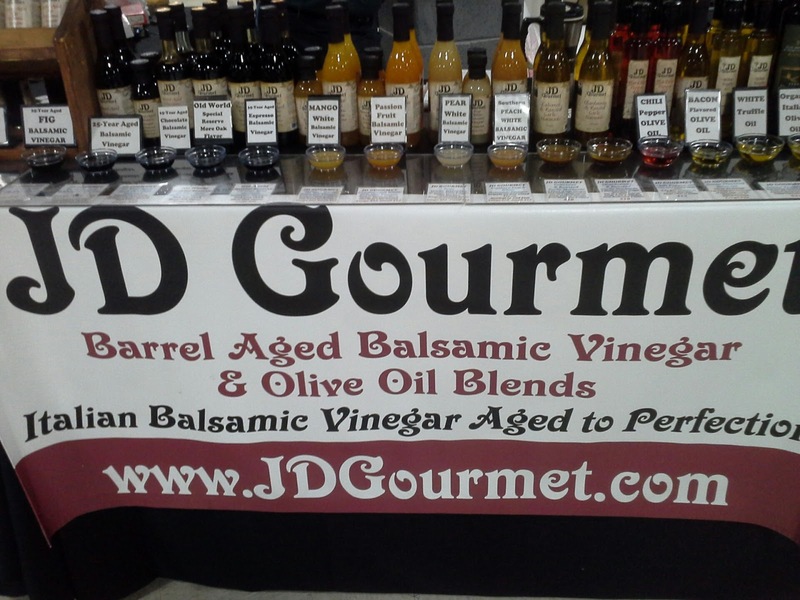 Visit the JD Gourmet tent for our absolutely delicious Blended Olive Oils and Balsamic Vinegar's. More than 30 flavors to spice up your Summer Salad. 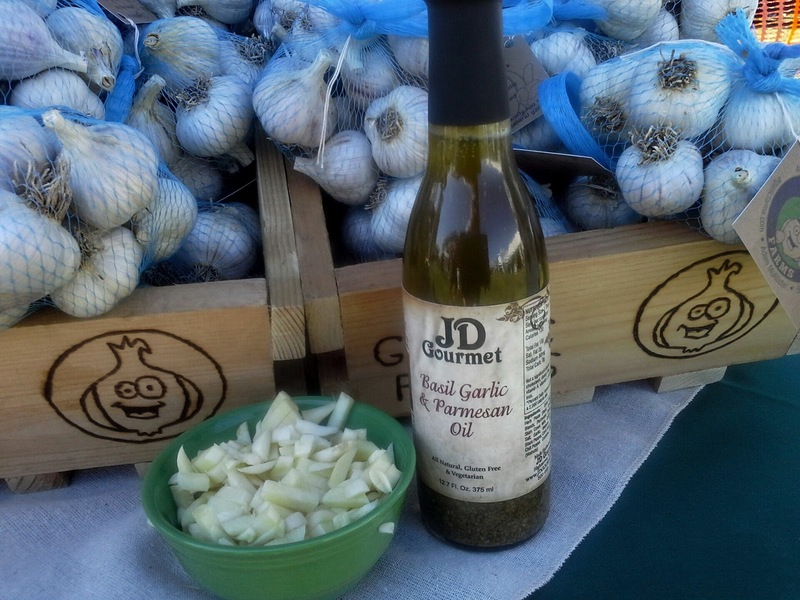 A new shipment just arrived is of our Garlic Oil and Balsamic. This bottle is loaded with spices and can be used on Grilled Shrimp and Grilled Vegetables. Join JD Gourmet this weekend at the New Jersey Wine Growers Festival at Schooleys Mountain Park in Long Valley, NJ. The two day event takes place in the Shaded Park on Schooleys Mountain. NJ Winery's are in attendance along with JD Gourmet, Specialty Food Vendors, Craft Vendor and Food Trucks. Festival runs from noon to 5pm. 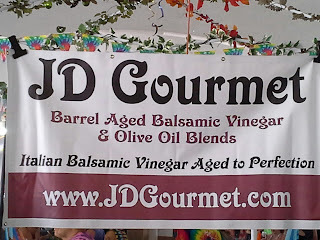 Stop by the JD Gourmet Tent and taste our Authentic Balsamic Vinegar & Olive Oil Blends. 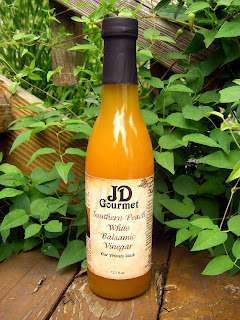 JD Gourmet uses Fruit Juices, Fruit Purees and Herbs to flavor every bottle. We NEVER use Caramel Coloring. Don't be fooled by imitation bottles. There is never Caramel Coloring in TRUE Balsamic Vinegar. 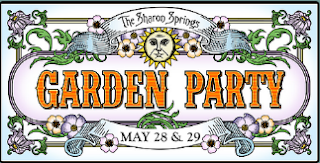 Sharon Springs Garden Party-Weekend looks like Wonderful Weather!! Join JD Gourmet this weekend at the Sharon Springs Garden Party. The Majestic town of Sharon Springs hosts this event every year. Find Beautiful Flowers, Gourmet Specialty Foods, Hand Crafted Arts and JD Gourmet. New this season we have our Novello Unfiltered Raw Olive Oil from Italy. A bottle like no others. Full of flavor and freshness that comes with the first press of the olives. Our Apple Balsamic Vinegar and our Habanero Balsamic Vinegar. JD Gourmet only used Fruit Juices, Fruit Purees and REAL Spices in our bottles. You will NEVER find Caramel Coloring in our bottles. Buyer Beware, there is NO CARAMEL COLOR in TRUE Balsamic Vinegar. Don't be fooled by imitation Balsamics!! Join JD Gourmet this weekend for the Downtown Collingswood Street Festival. The festival runs along the center of town and has over 200 artist tents. JD Gourmet has participated for years in this Mayfair event. New at our tent this year is our Red Apple Balsamic Vinegar and our Habanero Balsamic Vinegar. The Habanero is a nice blend of sweet and heat. Don't forget to try our Premium Novello, Raw Unfiltered Olive Oil. A full flavored Olive oil rich in antioxidants! This bottle is the press of olives before it goes through the filter process. 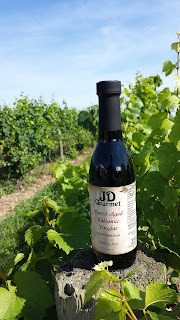 Remember JD Gourmet Balsamic is Authentic Italian Balsamic Vinegar from Modena Italy. We use real fruit juices and fruit purees to flavor our bottles. You will NEVER find CARAMEL color in our bottles. That is just a trick that some companies use to doctor up a fake bottle and make it appear older. Visit JD Gourmet this weekend at the Laurita Food Truck Festival. 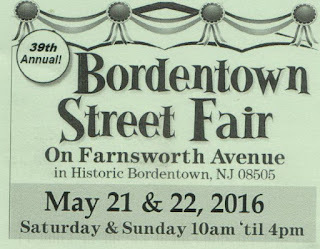 Over 30 Food Trucks, Laurita's delicious NJ Wines, and Specialty Food Tents. Two days of Music, Wine and Great Food. New this season is our Habanero Balsamic Vinegar and our Red Apple Balsamic Vinegar, both delicious on Salads. Try our Habanero on your Grilled Chicken. We will also be featuring our Basil Garlic Parmesan Oil on Italian Pasta for the event. See you this weekend! The main Street, Farmsworth Avenue, is lined with gifts, crafts, gourmet foods and so much more. 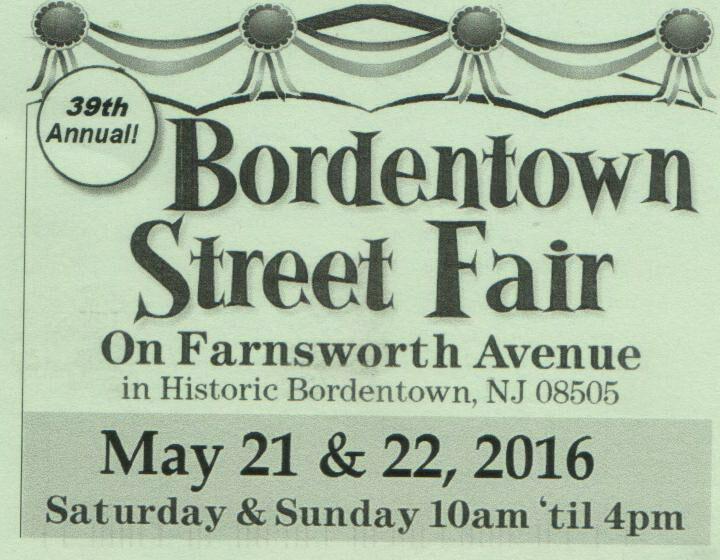 Come stroll the streets of Downtown Bordentown, JD Gourmet will be there with our new flavors. Habanaro Balsamic, a little heat and sweet and our New Red Apple Balsamic. 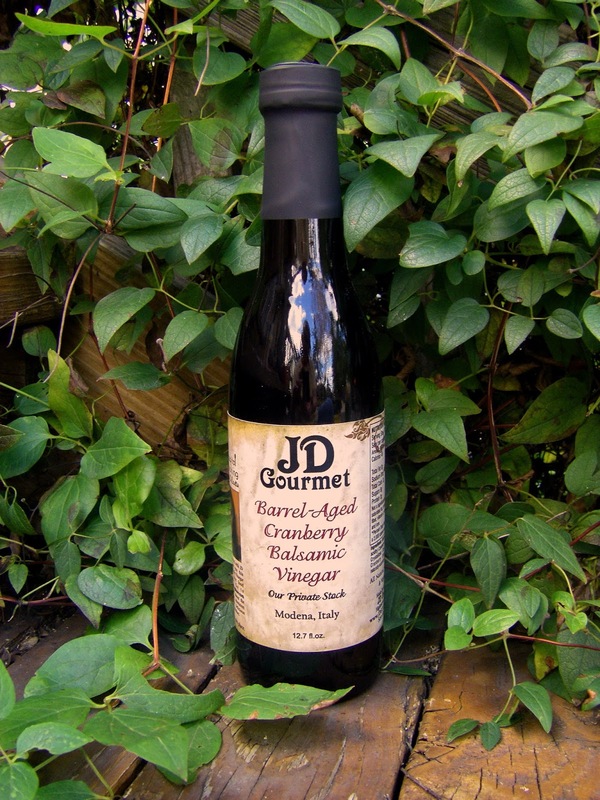 JD Gourmet only uses Premium Aged Balsamic Vinegar in all of our bottles and we blend each bottle with Real Fruit or Fruit Purees. You will NEVER find any Carmel Color in our bottles and you should never purchase a bottle that lists this as the ingredients. True Balsamic Vinegar does not have Caramel Color in the Bottle!! Hoping the weather will cooperate this weekend, we have a new festival in Lahaska, PA. 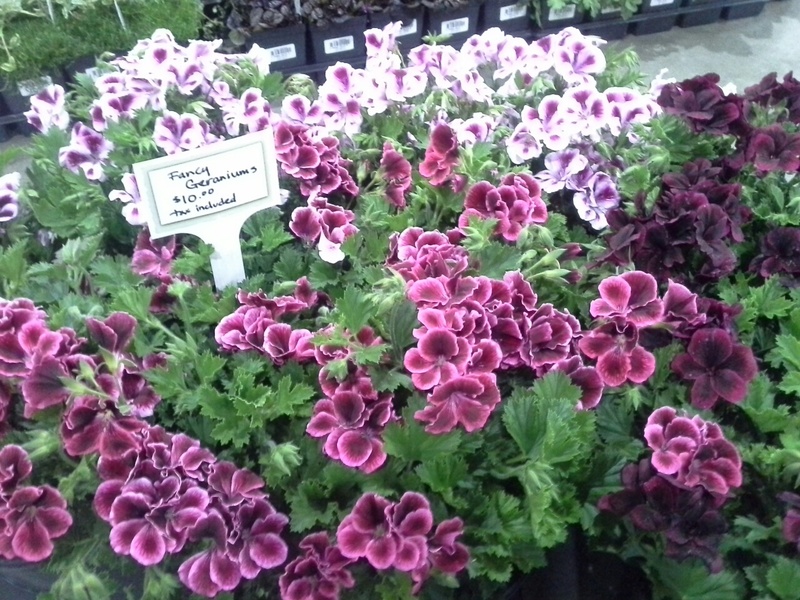 The Peddlers Village Strawberry Festival. Over 60 tents of juired fine arts and gourmet foods. 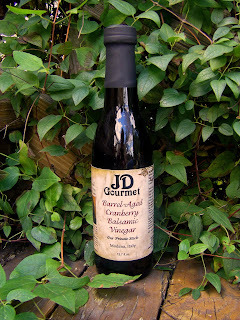 JD Gourmet will be there with our very popular Strawberry Balsamic Vinegar. Our bottles are aged to perfection and then blended with Real Fruit and Fruit Juices for flavoring. New this weekend, JD Gourmet is attending the Haddonfield Farmers Market in NJ. We will be there about every 3 weeks as a guest vendor. New at our table is our Apple Balsamic Vinegar, our Habanero Balsamic Vinegar and our Strawberry Balsamic Vinegar. Be sure to try our Novello Raw Unfiltered Olive Oil. You can find more of our flavors listed on our website. 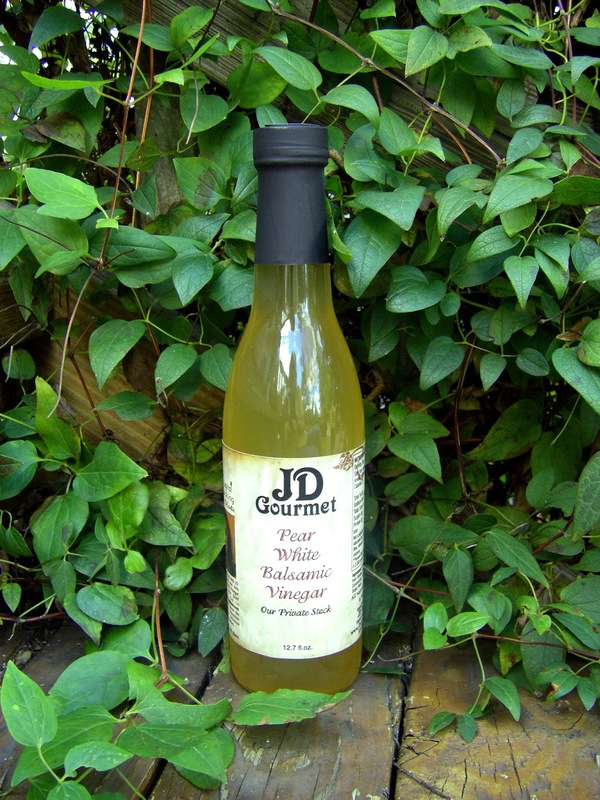 JD Gourmet only uses Real Fruit Juices and Fruit Puree in our bottles. NEVER artificial flavors and NEVER Caramel Coloring!! If you have a bottle with Carmel Coloring, you do not have Balsamic Vinegar.